Shoot for Vijay’s upcoming film with director Atlee is currently progressing in Chennai. 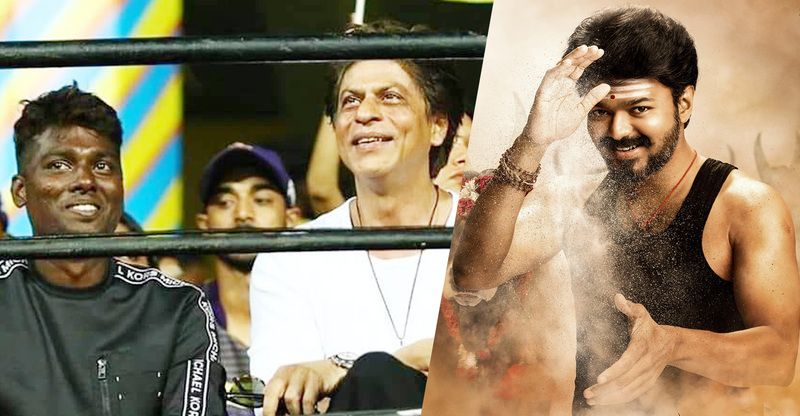 Thalapathy 63 (working title) is touted to be a sports-based entertainer. The movie has Nayanthara as the female lead. ‘Pariyerum Perumal’ fame Kathir, Vivek, Daniel Balaji, Anand Raj and Yogi Babu are also part of the movie. Latest addition to the cast is Bollywood actor Jackie Shroff. The makers officially announced the same through their Twitter handle. It is said that he has been signed to play the antagonist’s part, but it has not yet been confirmed. 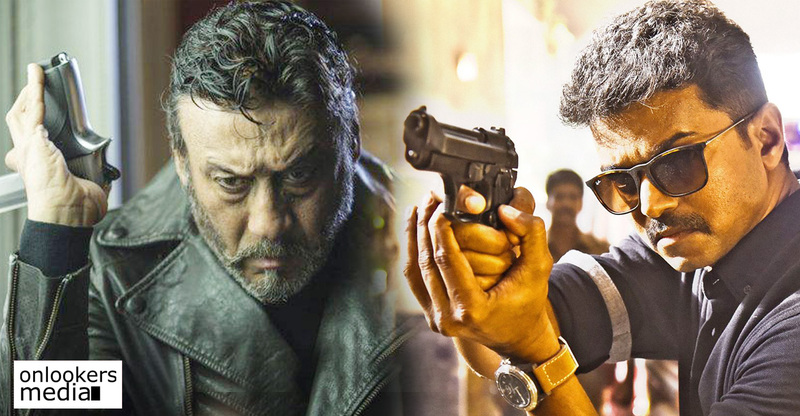 Vijay confronting with such a charismatic veteran like Jackie Shroff will be very interesting to watch on screen. 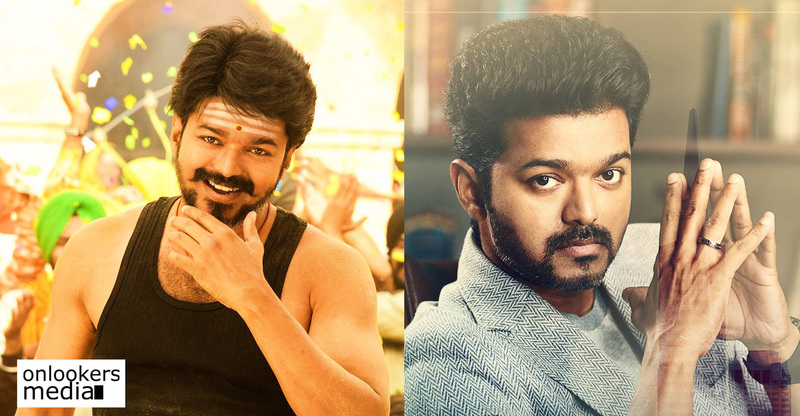 Thalapathy 63 is a highly anticipated film as Vijay’s last two outings with director Atlee – Theri and Mersal – were huge blockbusters. With this film, the hit combo is trying something different from the other two films. Vijay is playing a football player’s role in the film. It is a regular commercial film with politics in sports as the crux. The movie has a solid technical crew headed by by maestro AR Rahman. Cinematography is by ‘Mersal’ fame GK Vishnu and editing is handled by Antony Ruben. AGS Entertainment is producing the movie,which is scheduled for a grand Diwali release in October. Atlee to team up with Shah Rukh Khan for Mersal remake?